According to statistics and data from the Singapore Real Estate Exchange (SRX) for 3Q2015, the number of private residential property transactions which resulted in a loss have recorded a 3-year high – with 103 transactions in total. This equates to approximately 7% of all property transactions recorded in 3Q2015. Apparently, the number of unprofitable transactions have been gradually increasing for the last 5 quarters. According to analysis from property experts, this could be due to weakening buying sentiment from buyers, and the added pressure from the property cooling measures. It was mentioned that between years 2007 to 2008, Singapore’s property market was at its peak. 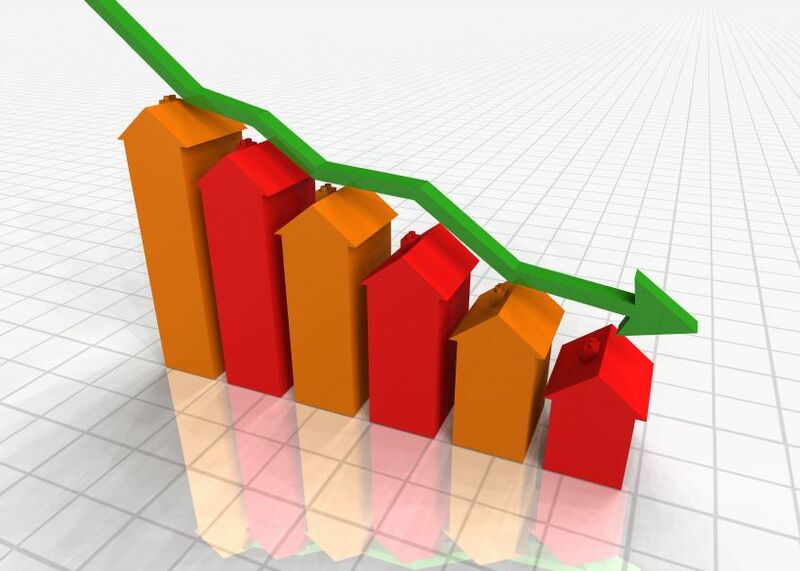 However, due to the global economic crisis sparked by the United States, property prices fell sharply islandwide. However, signs of recovery were seen for the next 6 years until 2013, It is when Singapore’s property market has once again reached new heights and therefore resulted in severe cooling measures being implemented by the government to suppress the rocketing prices. Based on studies by SRX for unprofitable transactions in 3Q2015, most of these units were purchased in 2007 and 2011, with 34 and 29 transactions respectively. Data have also shown an increasing trend of sellers letting go their units at a loss, as they are starting to feel and accept the weak sentiments in the current property market. In addition, some property owners are relying on rental incomes to support the financing of their property. And due to the gloomy economic outlook and supply of new private homes entering the market competing for tenants, average rental prices have plummeted, especially for the mass market shoebox properties which faced rental decline. As a result, these owners are increasingly losing their holding power for their property, hence decided to give up their asset despite negative sale. One of the biggest unprofitable transaction concluded in 2015 was a 4-bedroom unit at Turquoise. It was sold for S$4.55 million in January, which resulted in a loss of S$2.715 million.